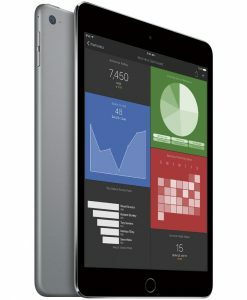 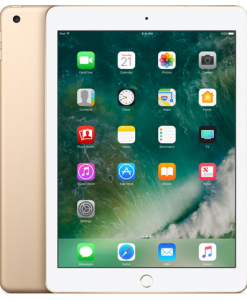 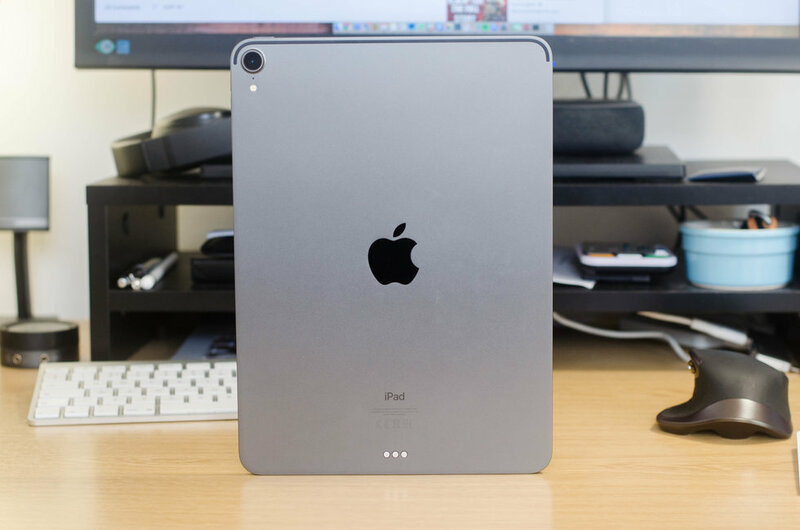 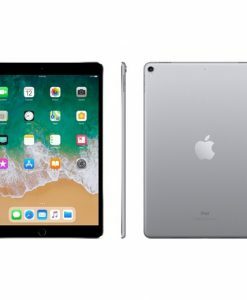 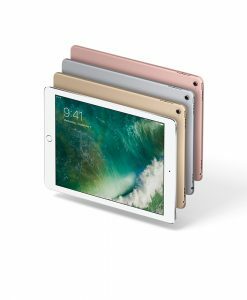 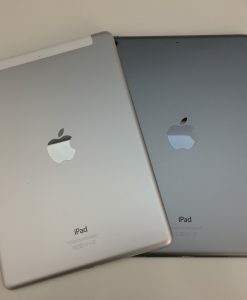 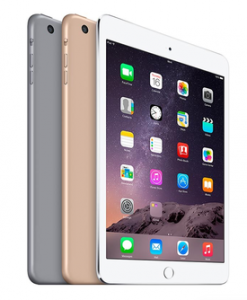 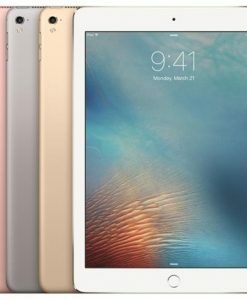 Apple iPad Pro 11-inch review: DisplayAs ever, the display of the latest iPad is its standout feature. 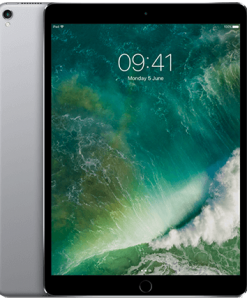 Stretched from 10.5 inches to 11, the new screen has a resolution of 2388 x 1668 and a pixel density of 264 per inch. 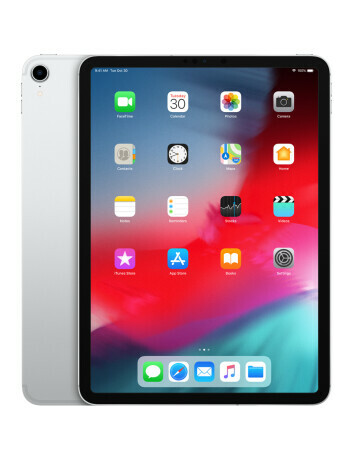 More importantly, it has the same ‘ProMotion’ 120 hertz refresh rate as last year’s model, which makes it incredible smooth and responsive.Having skipped a generation and gone from the 60 hertz 9.7-inch Pro to this new model, I was immediately impressed by the speed and smoothness of the display. 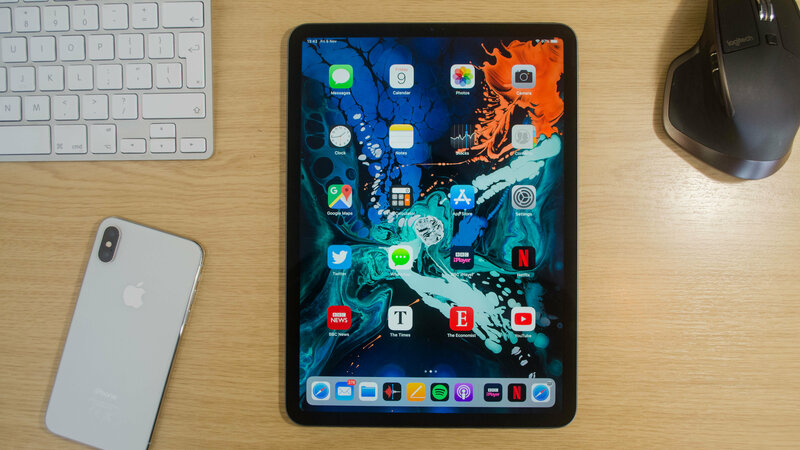 Even just flicking between home screens or jumping into the multitasking window felt like a huge improvement.It really is a gorgeous screen, and features Apple’s True Tone system which adjusts the display based on ambient lighting conditions. 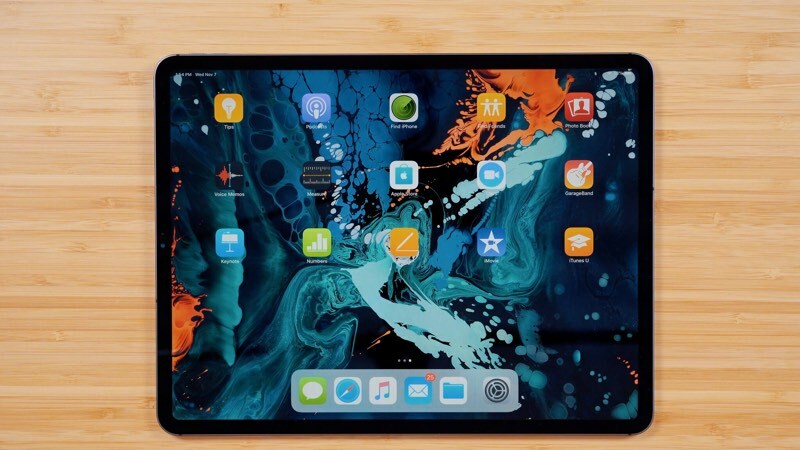 Of course, anyone editing photos will want to turn this off, but that’s just a matter of quickly jumping into the Settings app and flicking a switch.